Karajarri people welcome you to their Indigenous Protected Area (IPA), and in particular to Mirntanymartaji and Purnturrpurnturr country. 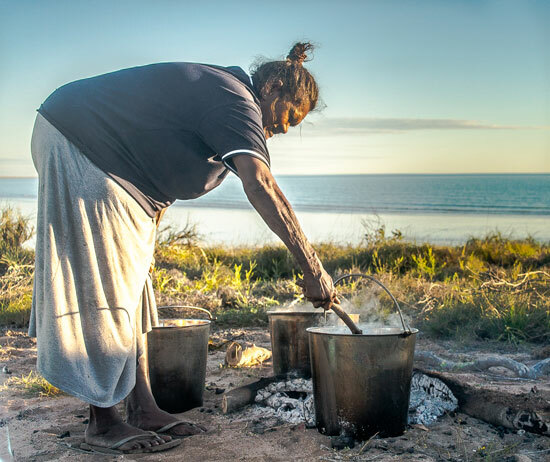 We look forward to sharing with you our rich Karajarri culture and the remote, inspiring beauty of our land. 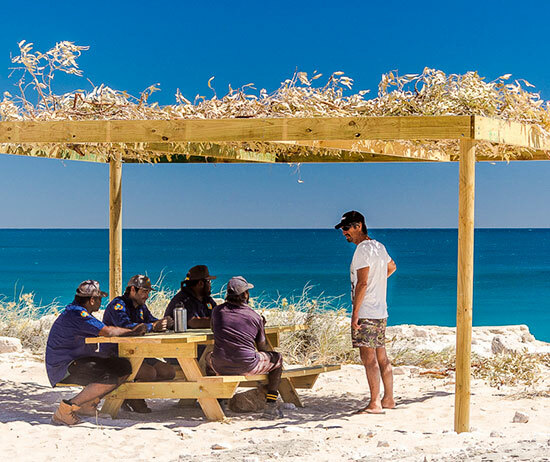 This website will provide some information to ensure you have an enjoyable and safe stay on Karajarri Ngurra, while also helping to preserve and improve this beautiful area for future use. Please note: visitation to Karajarri country for tourism purposes is restricted to our designated Tourism Zone and requires the purchase of a valid Visitor Pass.